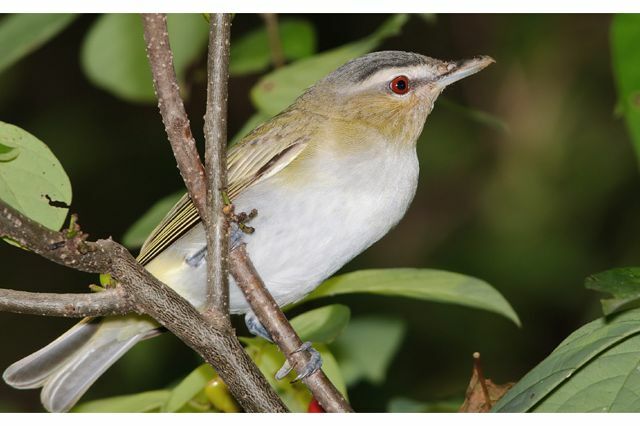 Red eyed vireo populations suffered a dramatic 29 percent dip in survival rates the first year the species was exposed to West Nile virus, but survival rates returned to normal the following year. West Nile virus is killing millions more birds and affecting many more bird species than previously thought, according to new research from a multi-university team of researchers. Survival estimates dropped dramatically in populations exposed to West Nile virus for nearly half of the 49 bird species studied, the largest percentage of species yet found to be affected by the virus. Previous estimates have been closer to one-third of studied species. 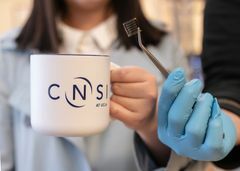 The research appears today in the Proceedings of the National Academy of Sciences. Millions of birds can die in a single year when West Nile hits species with large populations, the study showed. Among the estimated 130 million red-eyed virios in the United States, researchers believe the virus killed 29 percent, or more than 37 million. Prior to this study, many scientists believed West Nile virus had a short-term effect on bird survival, but the new research showed the virus can wreak havoc year after year. Among the species affected by West Nile virus, about half showed a short-term, one-time drop in survival rates. But for the other half of the affected species, dips in survival rates continued for every year remaining in the study period. 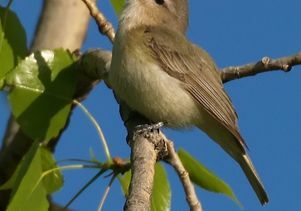 For example, compared to the devastating 29 percent death rate of the red-eyed vireos, the warbling vireos death rate of 9 percent was small. 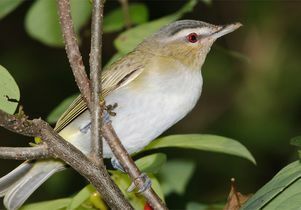 But while the red-eyed vireos survival rates returned to normal a year after their exposure to West Nile virus, warbling vireos continued to have lower survival rates. Previous estimates were based largely on the Audubon Society’s traditional Christmas Bird Count, a 115-year-old tradition in which volunteer birders tally their local feathered friends in late December every year. The new data was collected more systematically via 574 bird-banding stations operated nationwide by the Institute for Bird Populations. The institute’s Monitoring Avian Productivity and Survivorship Program provided 16 years of data covering 1992-2007, before and after West Nile appeared across the United States from 1999-2003. The study sample included more than a quarter million birds. Each bird had been captured, banded, released, and then re-caught at least twice. “This dataset represents a herculean effort,” Harrigan said. 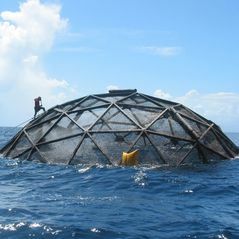 The research team included senior author Thomas Smith, director of UCLA’s Center for Tropical Research, and scientists from Colorado State University, Washington University, and the Institute for Bird Populations. Harrigan described the effects of West Nile virus as a “canary in a coal mine” for what future infectious diseases may bring. Read a Q&A with Ryan Harrigan here.